Stages 1 & 2. 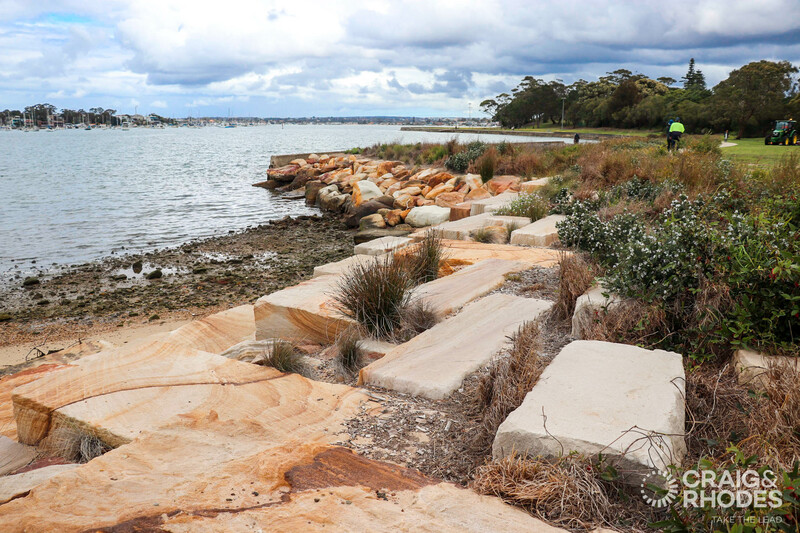 Detailed design and specification for bank naturalisation and stabilisation along Kogarah Bay at two locations. 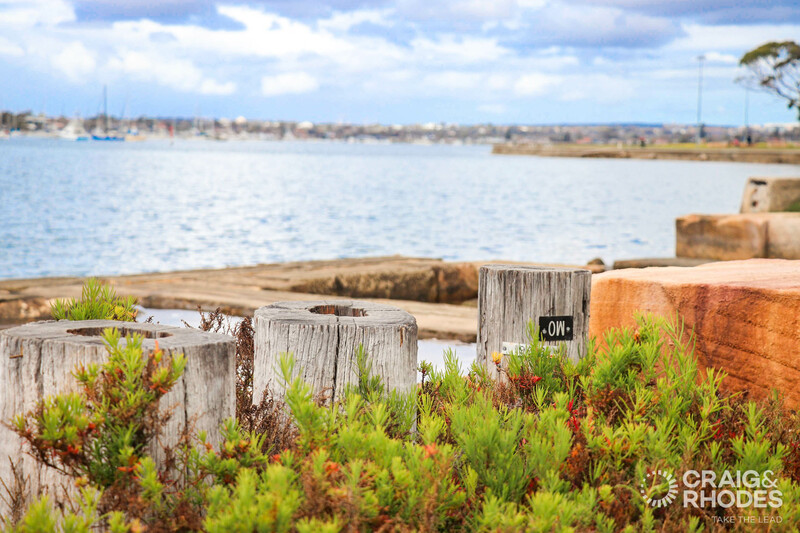 Kogarah Council wanted to replace an existing concrete sea wall with a naturalised alternative, sensitive to the natural ecological communities indigenous to the area. The sea wall extended from a concrete stormwater channel, remarkably like the one along Grove Creek. 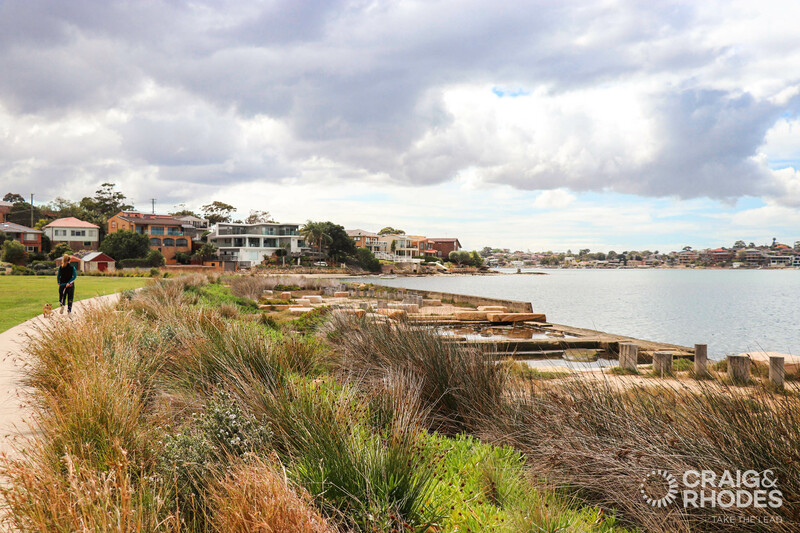 Storm worked with Grun Solutions and Total Earth Care to design solutions which provided linkage and consistency along the shoreline, while restoring ecosystem functions along the intertidal zone. 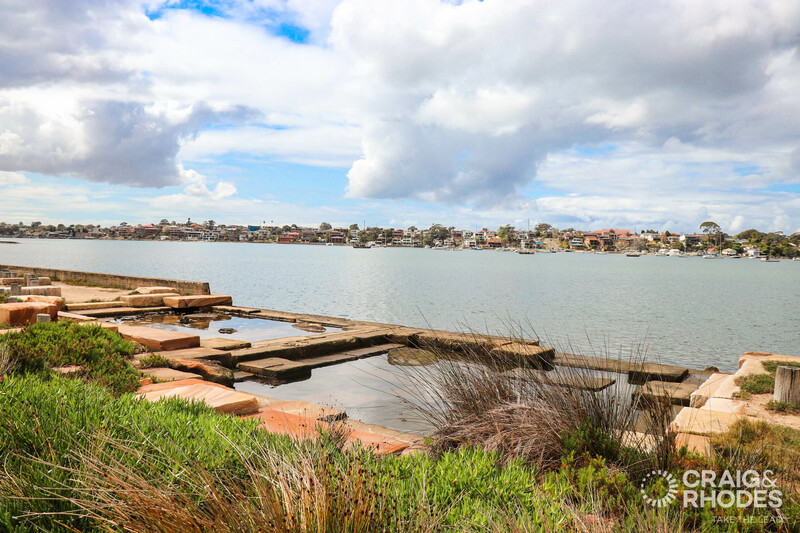 These areas would have had high bio-diversity and species abundance prior to urbanisation and thus set an ecological restoration benchmark. The results for both stages provided a great balance between engineering function, ecological value and public amenity.